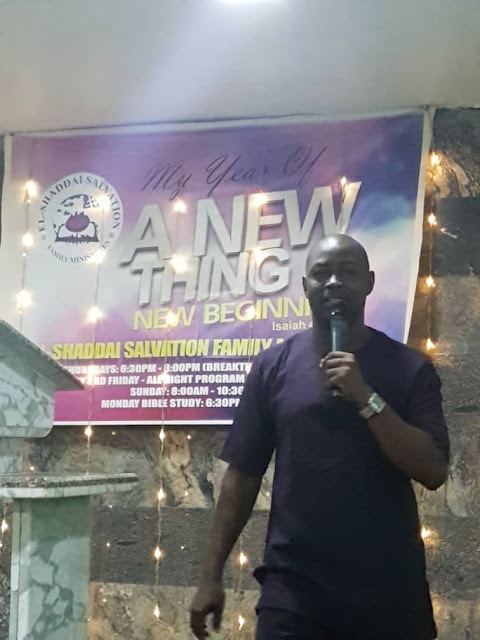 Big Brother Naija eviction show, held on Sunday, is entangled in a controversy. 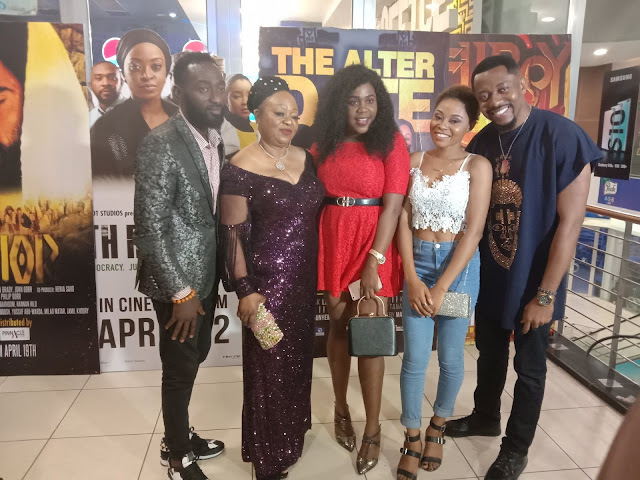 After Teddy A and Bambam were evicted, viewers raised concerns that the results may have been tampered with. A viewer calculated the votes polled by each nominated housemates and realised that they did not add up to 100 percent. 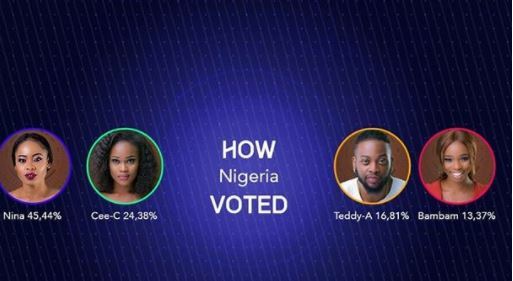 According to the votes announced, Nina had 44.00 percent, CeeC had 24.38 percent, Teddy A had 16.81 percent and BamBam gathered 13.37 percent. Highlighting the errors, a viewer @ib_Granville tweeted: “Votes don’t sum up to 100%. Wrong display, it’s usually in form of a bar chart with their names, not pictures. That’s not the official portrait for BamBam, a different picture was used. Subsequently, BBNaija responded on Instagram, blaming the error on an “incorrect percentage”. 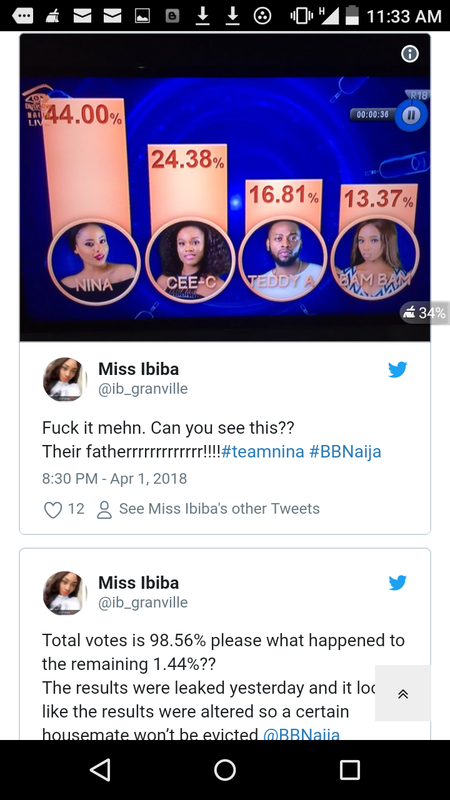 “Dear viewers, an incorrect percentage was published for Nina during this night’s eviction show. 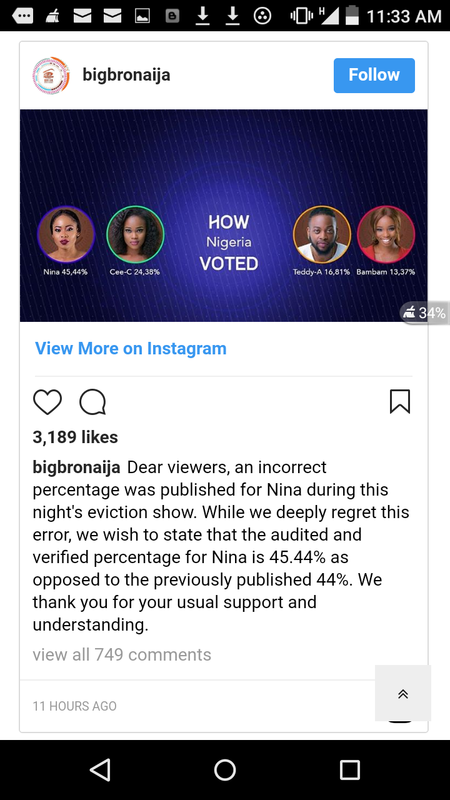 “While we deeply regret this error, we wish to state that the audited and verified percemtage for Nina is 45.44 percent as opposed to the previously published 44 percent. 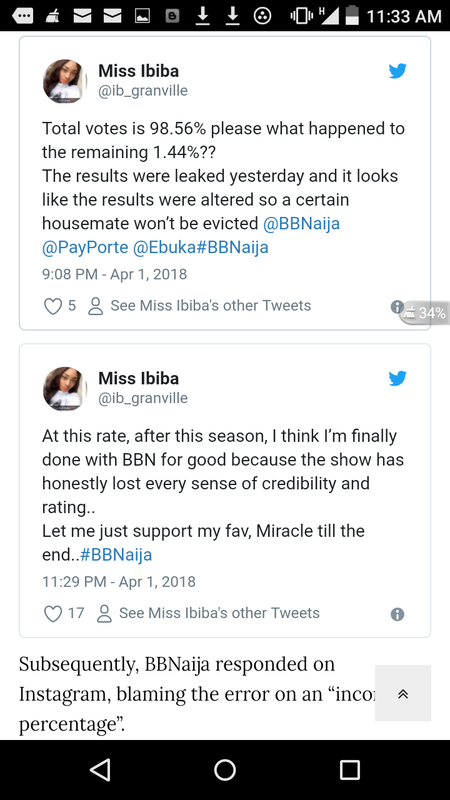 Nina, CeeC, Tobi, Miracle, Lolu, Anto, Alex, Rico Swavey and Khloe are the surviving housemates battling for N45 million.